If you are offered a seat on a rocket ship, don't ask what seat. Just get on! Startup. It’s not about ideas. We are Lean Startup evangelists. We help clients research market, build prototype/MVP, test market, find product/market fit. The main idea — building not six months, but six weeks and ship a product to customers asap. And already working with first clients, and doing initial marketing — will give you a real vision of the situation and market outlook. Doing your startup, you should build a team that can iterate very-very fast. It's important because the real process can take about 10x more the number of your expected iterations. 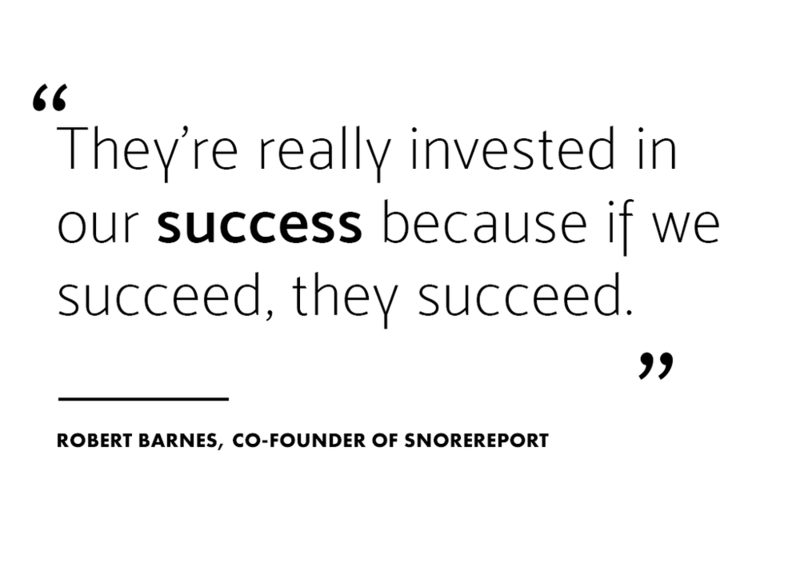 This is what makes traditional outsourcing difficult in the early days of a startup. 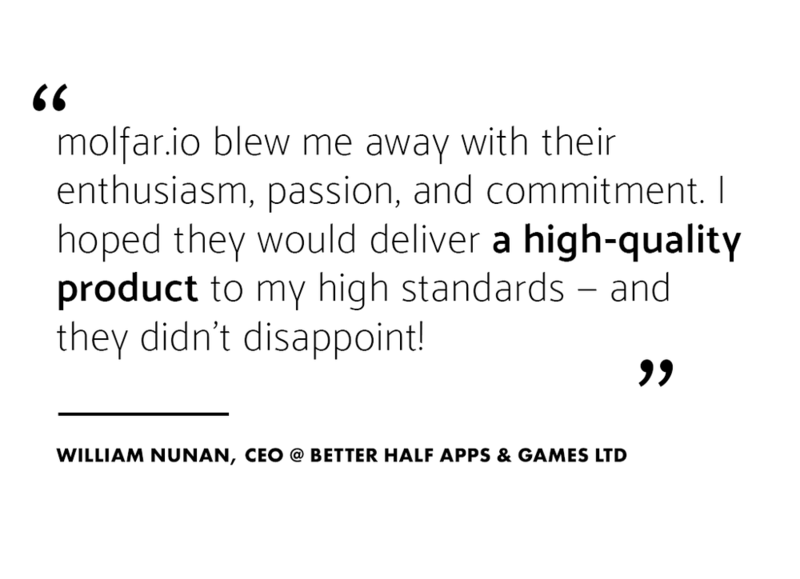 That's why we made molfar.io to help entrepreneurs build in the right way. With the right team. If you're in doubt about your choice: "will they cope?" — you can check the section "Expertise". We have something for you. Lean Startups waste less money, because they use a disciplined approach to testing new products and ideas. Our team is full of geeks and salted start-uppers. Many of us have our own products which are growing and developing now. We know what the real "product launch" is, and it is not just "software development". "Lean methodology", "testing hypotheses", "pivoting" and "traction" are not just buzzwords for us. So, if you want to have a partner in crime in your business — you're at the right place.